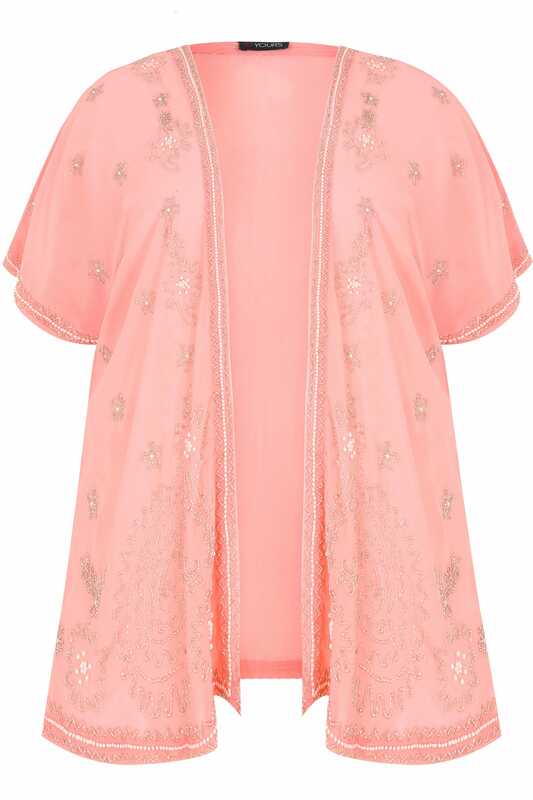 This stunning cover-up features beautiful bead embellishment and grown-on sleeves for great arm coverage. Style with a simple cami and skinny jeans for a stylish weekend look. 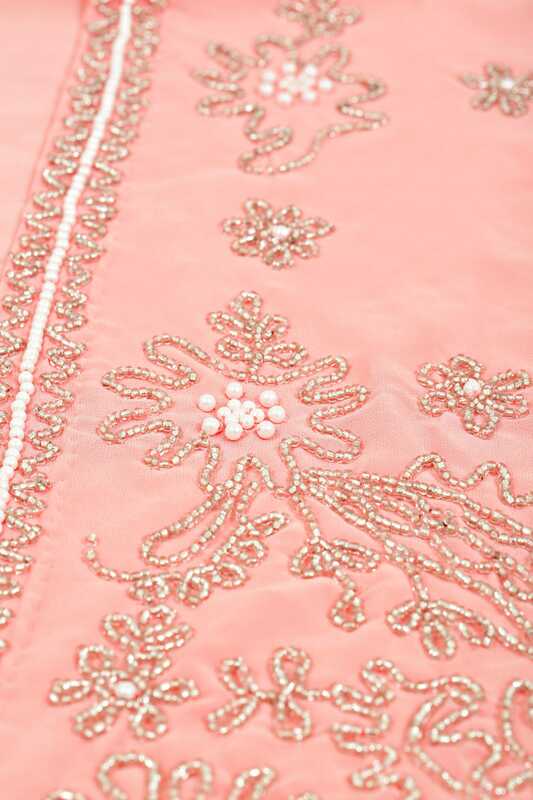 The gorgeous pink colour is bang on-trend and the detail is so pretty!